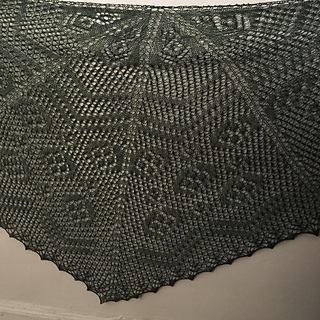 This is the Summer Mystery Shawl 2016. 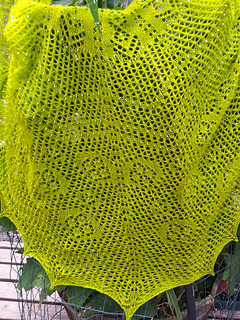 Please note that this pattern is still in the KAL format. It will be updated to be a single file as soon as I have a photo and sizing information.